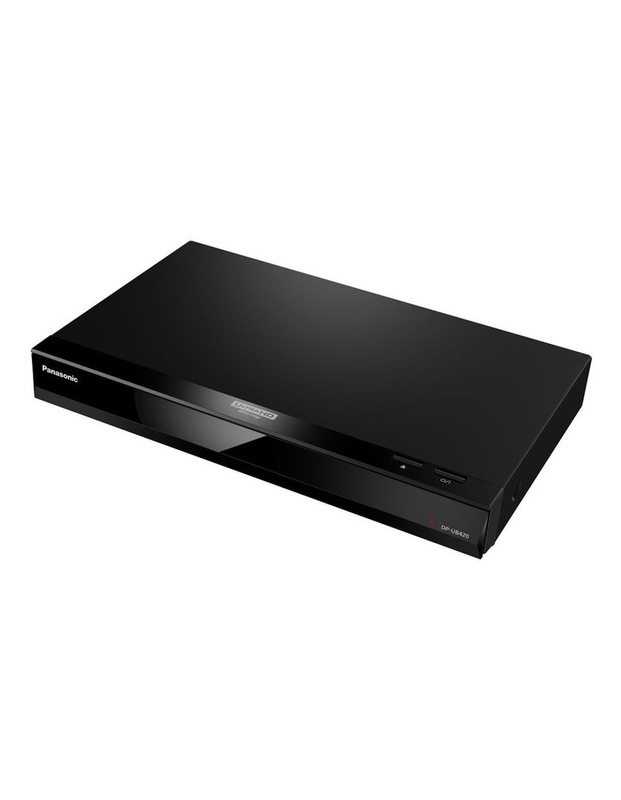 Panasonic's 4K PRO HDR model Ultra HD Blu-ray Playerfeatures an HCX Processor for Ultra HD Blu-ray packed with original imagingtechnologies for stunning picture quality. The precise colours and HDRreproduction that form the essential elements of Ultra HD are the basis ofhigh-definition images. They bring you a whole new viewing experience thatyou've never had before. HCX stands for Hollywood Cinema Experience. Supervised by Panasonic Hollywood Laboratory. Because 4K internet video distribution is now supported bycontent such as NETFLIX, Prime Video and YouTube, a wide variety ofhigh-quality content is at your fingertips. 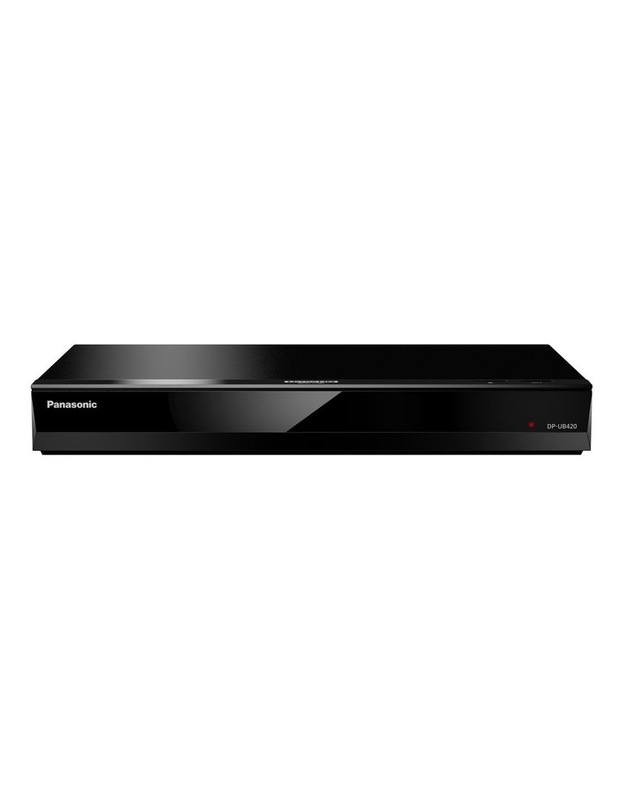 The high-definition internet videosignals are processed by Panasonic's original 4K High-Precision ChromaProcessor to achieve crisp, beautiful images. 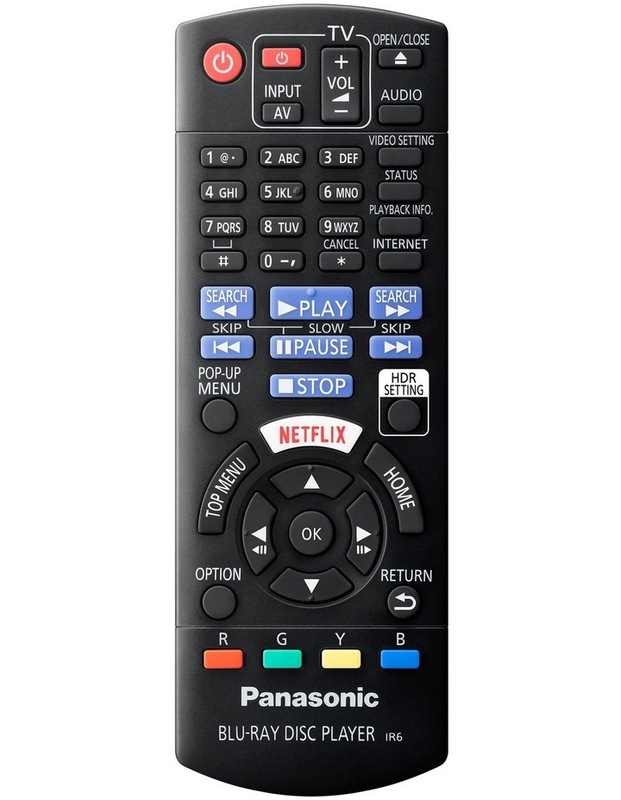 Panasonic's New Ultra HD Player supports voice control withAmazon Alexa or Google Assistant. A variety of operations, such as fastforward, pause and play, can be carried out by voice without having to use theremote control.